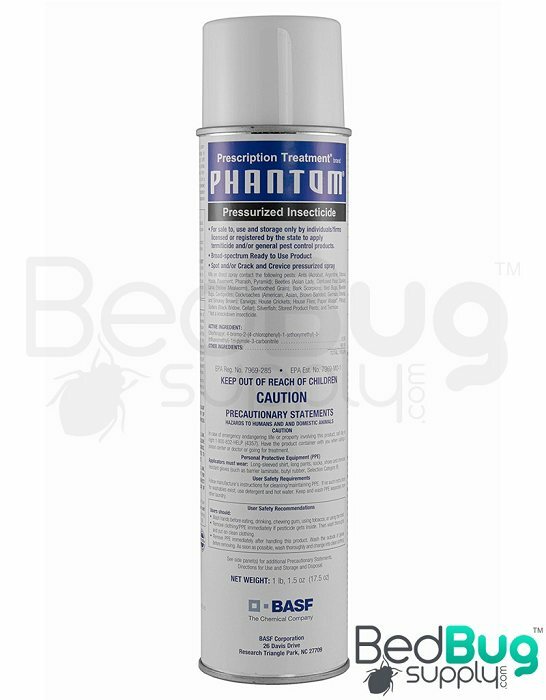 PT Phantom II is quickly becoming one of the top choices for bed bug treatment given its excellent success rate and its convenient, ready-to-use aerosol form. Phantom Aerosol has quickly become one of the most popular bed bug aerosols on the market with a great residual proven to kill bed bugs even after fully dry. We have chosen to only carry the aerosol form of Phantom as we feel it performs better than its non-aerosol form. 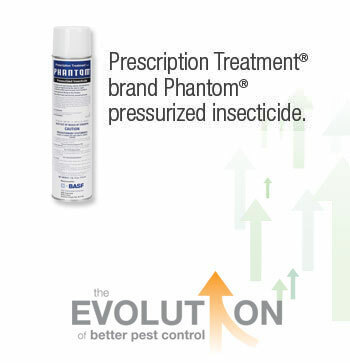 Phantom is not a repellant meaning bed bugs are not deterred from crossing over the insecticide. In fact, bed bugs don’t even know they’re crossing over it. Phantom does take up to 7 days to work so we suggest using a good contact killer such as our STERI-FAB, Bedlam or JT Eaton Kills Bed Bugs (red) along with Phantom. Phantom is a residual and is effective for up to 4 weeks. We suggest a total of 3 applications every 10 days along cracks, crevices, baseboards, below and behind furniture as well as other areas where bed bugs may be hiding or cross over. Always read and adhere to the instructions on the product's label to ensure proper and safe usage. Like the Bedlam and JT Eaton Kills Bed Bugs Plus that we carry, Phantom is a residual insecticide that kills bed bugs for several weeks after being applied. 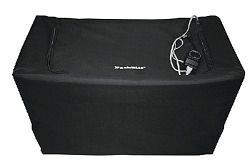 Phantom Insecticide’s active chemical is Chlorfenapyr, which affects the cells of the bed bug inhibiting the ability of their cells to absorb energy. This eventually causes paralyses leading to their death. 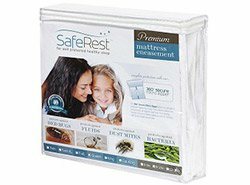 Phantom is becoming the bed bug residual of choice and is manufactured by trusted BASF. 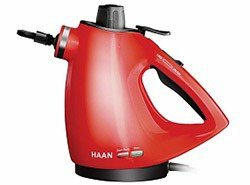 Be sure to read the product’s label and MSDS for full instructions and safety precautions. Q: How safe is this product for birds and kittens ? According to the product label, pets should be removed from the room before treatment, and should not be allowed to touch any treated surfaces until those surfaces have dried. Remember to always read and follow the product label and MSDS for safe and effective usage. Phantom is the best spray we've used. We had to do 3 applications, but the bed bugs are now gone. We would highly recommend Bed Bug Supply to others! Reviewed by: John from Atlanta, GA. Reviewed by: Luis Andrade from Washington, D.C. . Reviewed by: Thomas Pequignot from . This product works great! We started out with a retail store bedbug spray with terrible results. Should have started out with Phantom residual spray in the first place and saved ourselves a LOT of extra work and worry! Reviewed by: Brenda from Kansas. Spray is very good, will order as needed to combat bugs. Reviewed by: Joyce from Washington DC.